Dealer Disclosure: Tax, title, license and administrative service fee are additional to the advertised price. 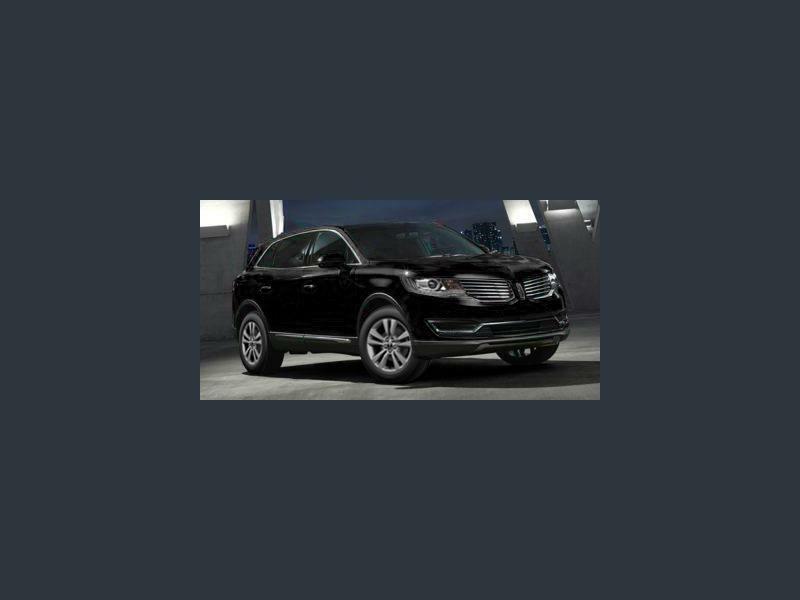 Hi, I'm interested in your Used 2016 Lincoln MKX AWD Select listed on Autotrader for $31,939. I'd like to get more information about this vehicle and confirm its availability.